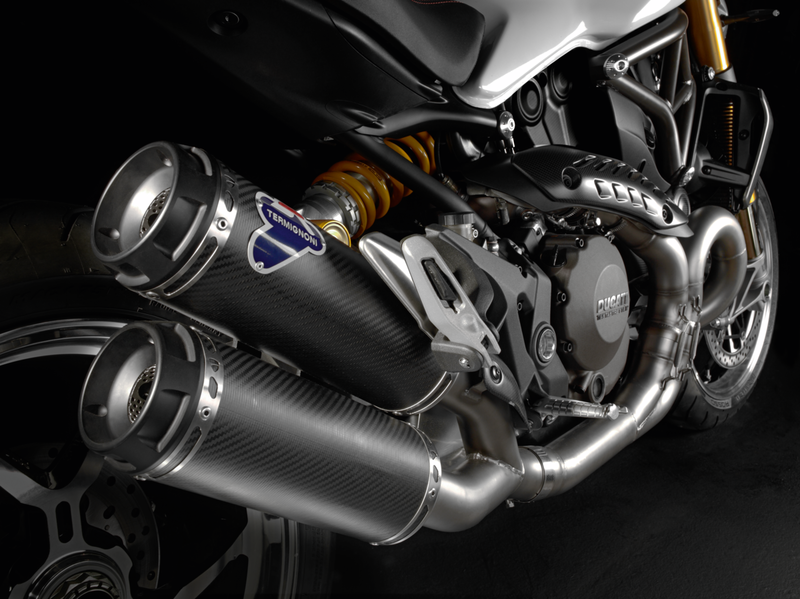 Produced by Termignoni with steel manifolds and carbon fiber silencers. The silencers are assembled with machined billet end caps which showcase their meticulous design. 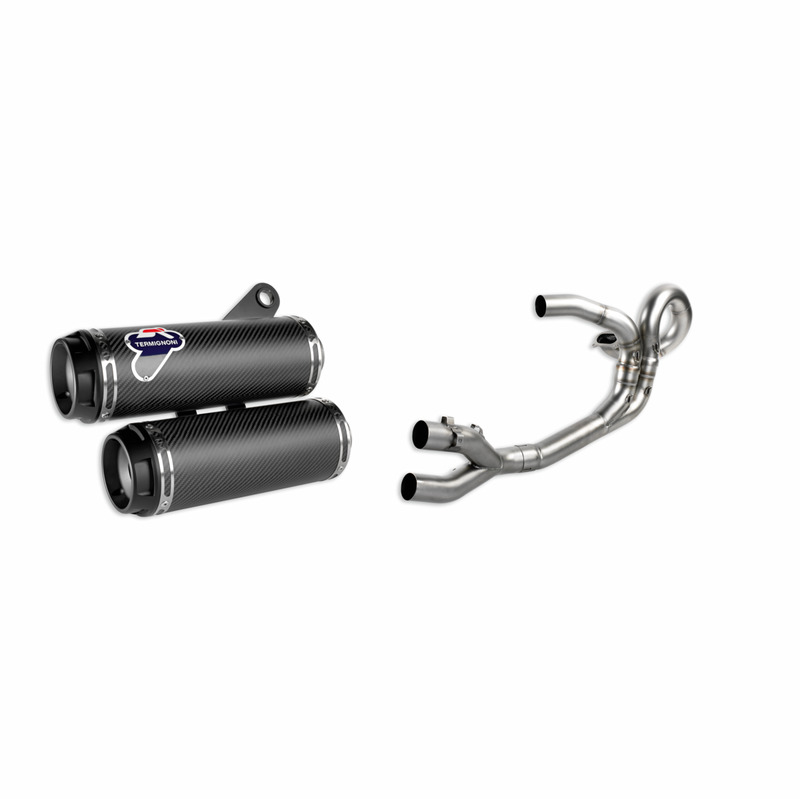 Lighter and more efficient than the OE exhaust, the kit includes dedicated engine mapping to help provide a 5% increase in performance.